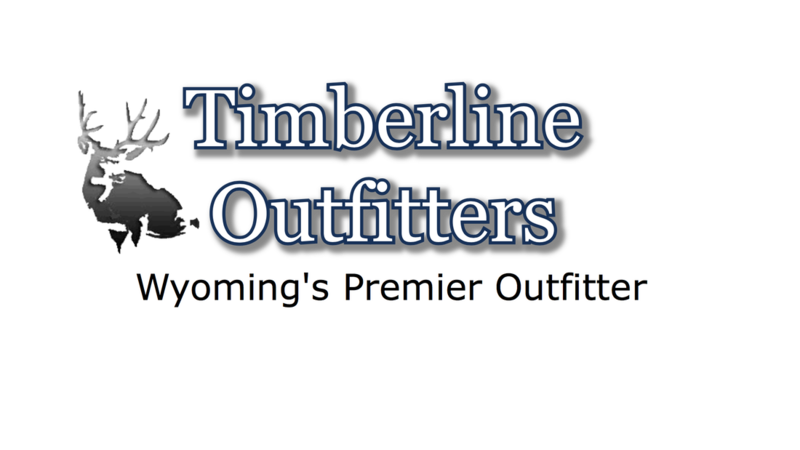 Your Wyoming Big Game Experience With Timberline Starts Here! ​With it's beautiful scenery and diverse terrain, Wyoming offers some of the best big game hunting in the world. Professionally licensed, Timberline is a family owned business that has been in operation for nearly 40 years. With access to over 150,000 acres of private land and hundreds of thousands of acres of BLM and National Forest lands, Timberline provides clients with great opportunities at big game trophies. We do everything in our power to get you, the hunter, what you came for as well as an enjoyable stay and experience of a lifetime. All hunts are fair chase with no hidden trophy fees. 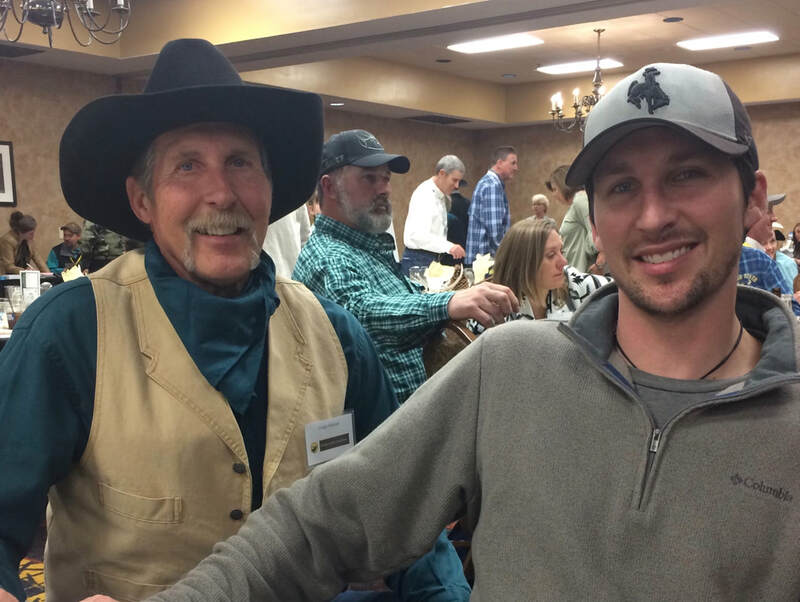 Come hunt Wyoming with us and remember, it's all about having a good time! "A week and a few days have passed since our trip to Wyoming and I still catch myself thinking about it every fifteen minutes or so. Wow! What a great time we had. Timberline Outfitters and your entire staff is certainly a "top of the line," professional outfit. 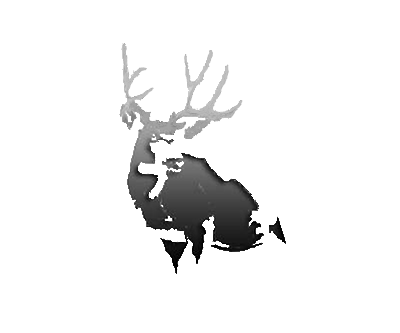 The area you provided us to hunt was larger than I ever imagined it would be, and the selection of game was wonderful. " 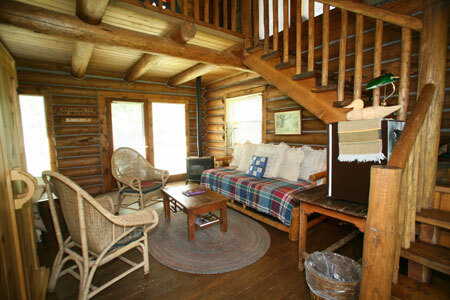 ​We accommodate all ranges of clients from beginners to experienced hunters. Our goal is to make every hunter as happy as possible whether you are a trophy hunter, a meat hunter or just coming for the experience and camaraderie. We primarily hunt the south-eastern and south-central parts of the state where big game hunting is exceptional! Wyoming mule deer, antelope and elk populations are doing well with no negative impact from grizzlies or wolves in our areas. Timberline offers big game hunting in Wyoming for a variety of species as well as limited hunts in Colorado and Iowa. Please browse the site and make sure to check out our photo gallery and hunt pages.